Not easily done, you say. But you, the community, heard us in our funding plight and you answered our call and came from all over the area like Space Cat, dispensing funds and support to our project. Look at him go! 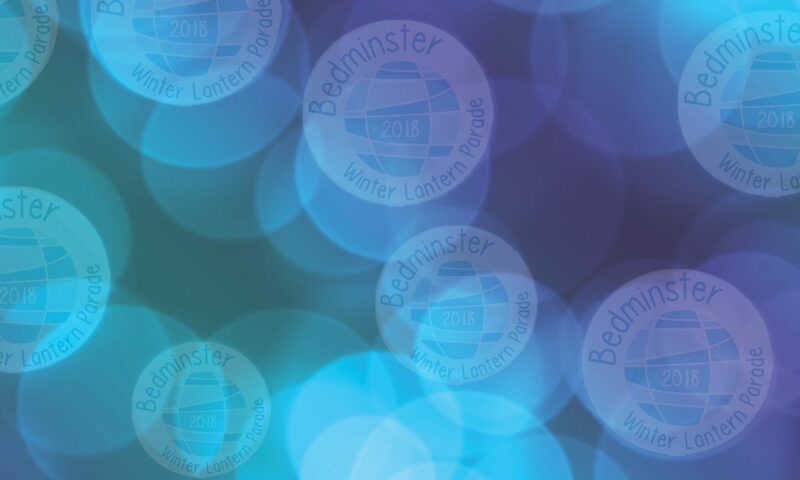 You majestic wonders of BS3 are needed again, or the 2018 Bedminster Winter Lantern Parade might not go ahead. We need you. In a high viz jacket. Being awesome. We need volunteer stewards to help us out on the day of the Parade – Saturday 8th December 2018. These superheroes work in teams under Sector Chiefs, helping the smooth running and safety of Parade and its participants, sharing information on road closures to members of the public. Basically making it safe and keeping everybody informed and being generally awesome. Its super easy and super fun and it ends in fireworks. What’s not to like?